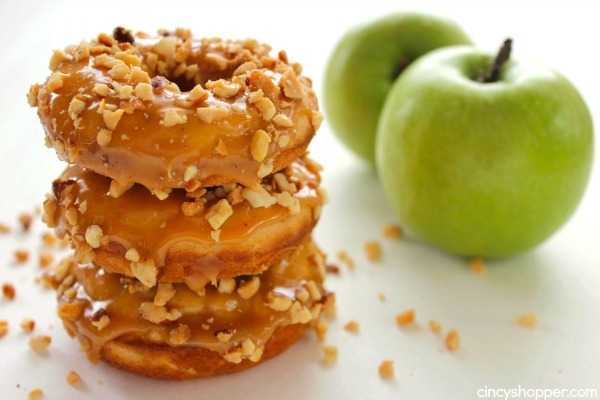 These Caramel Apple Donuts will make for a great fall breakfast or dessert. 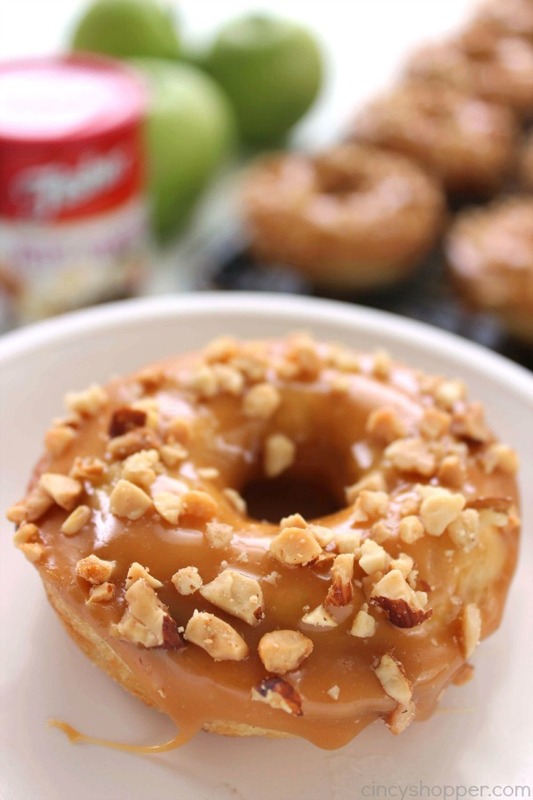 You will find them loaded with great apple, caramels, and nuts. 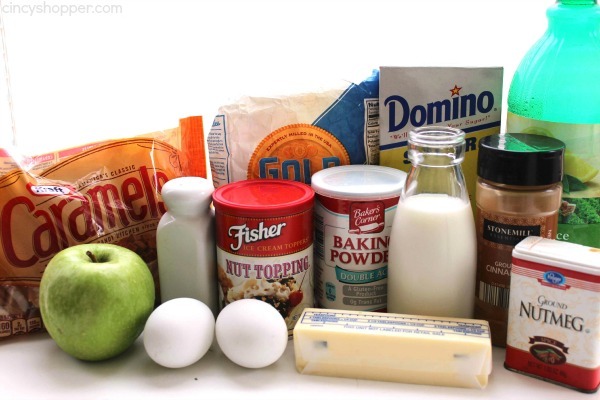 Since they are baked, not fired, they come together quite quickly. I love a good tasty donut in the fall. 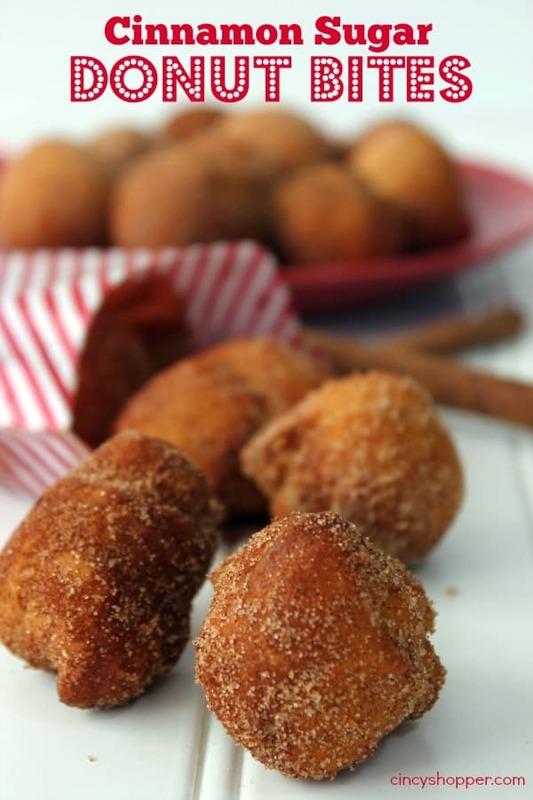 Quite often you will find me with a good cake donut and a glass of apple cider in the fall. 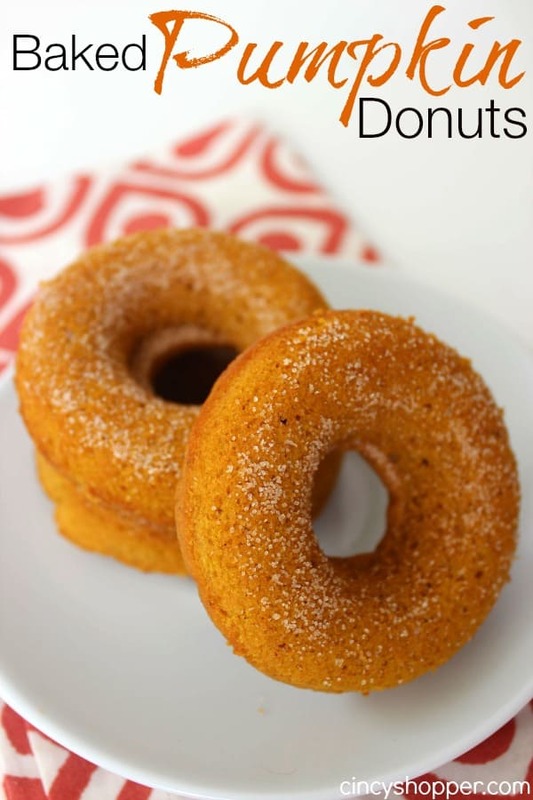 My favorite quick and easy donut happens to be my Easy Apple Cider donut I shared with you last fall. 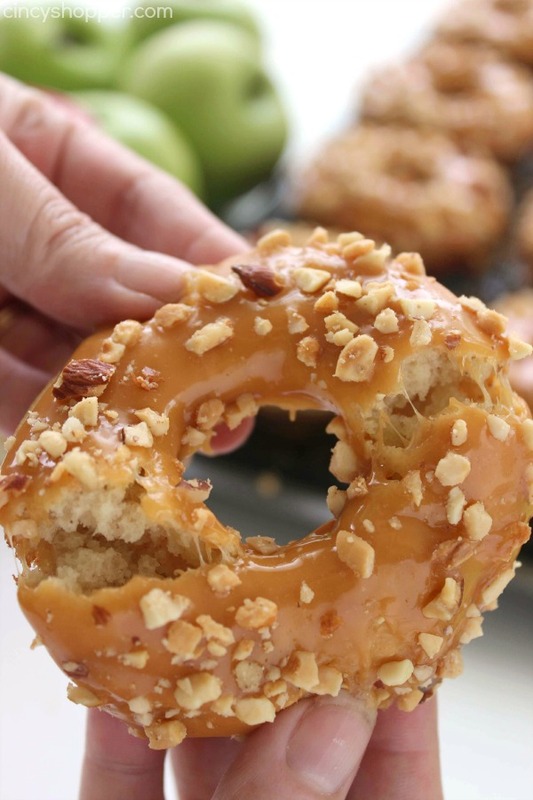 But these delish Caramel Apple Donuts are just a little bit more effort. 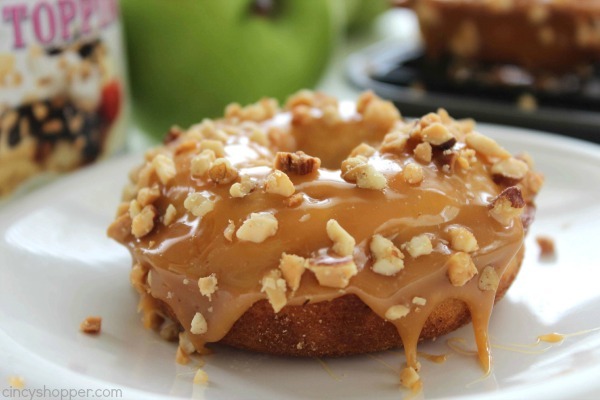 I packed the donut with apple and fall spices to give them that comforting flavor of fall. 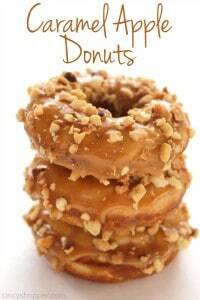 I think they will make for a great evening dessert donut or even great for a sweet breakfast treat. 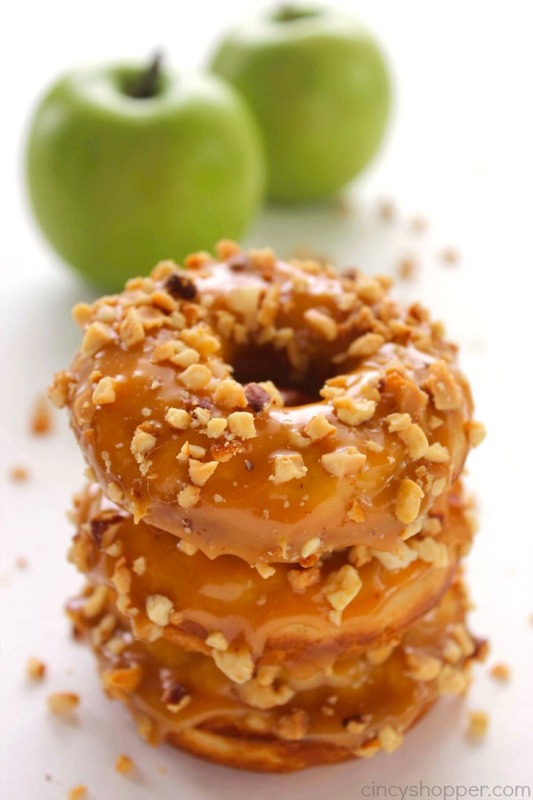 Since my kiddos really like our Caramel Apple Cupcakes, I knew they would be excited to have me make these donuts. 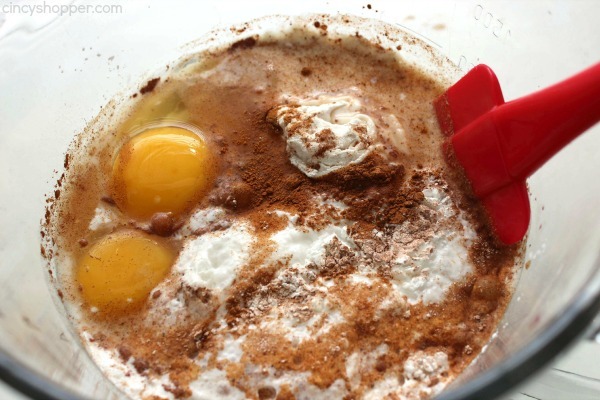 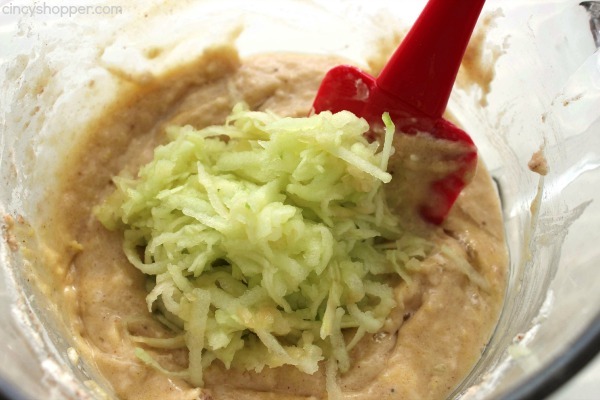 They are quite similar and made for a great breakfast treat for them last week. 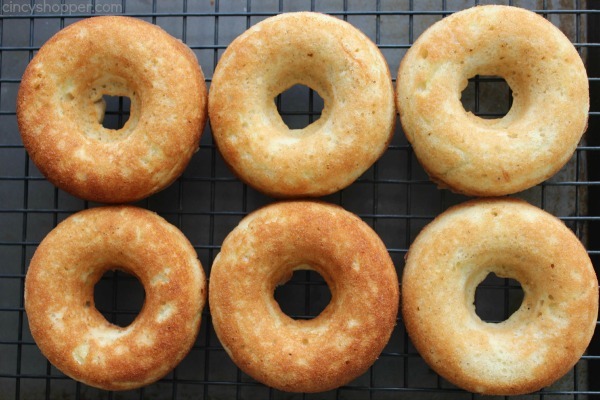 You can make these delicious donuts with just a bit of effort and time. 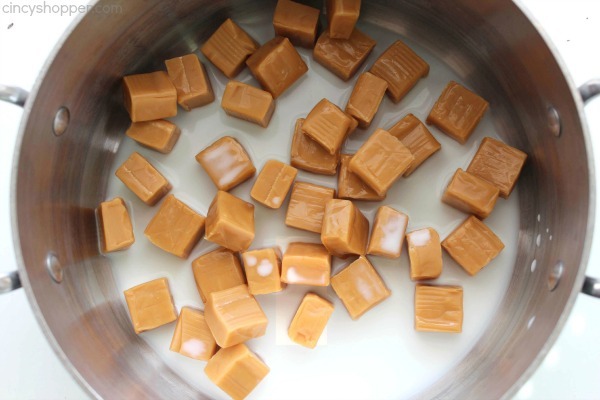 I found them to be quite easy. 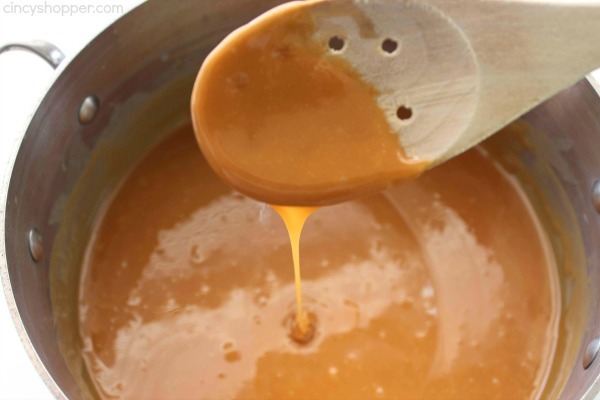 You will need some pantry staples and also an apple, caramels, and nuts. 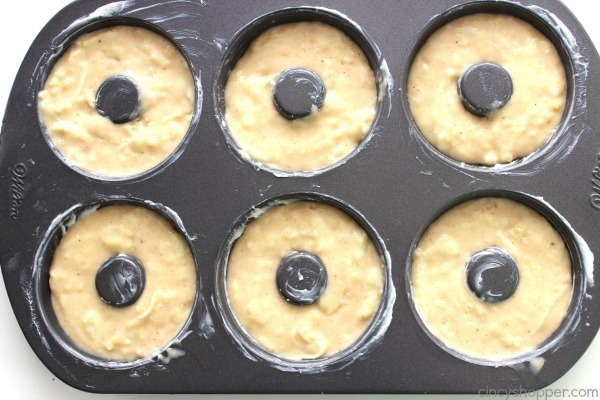 If you do not have a Donut Pan, I highly suggest you hop on over to Amazon and snag this Wilton Nonstick 6-Cavity Donut Pan . 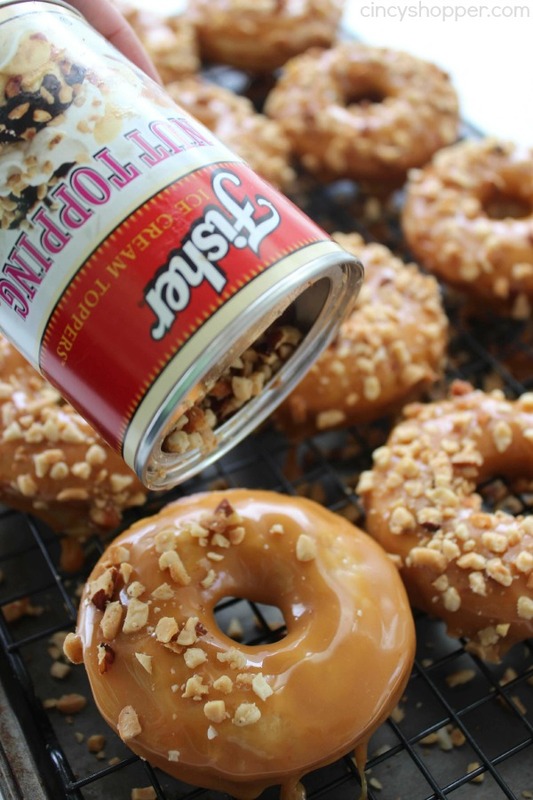 It will save you $$’s and allow you to make perfect baked donuts. 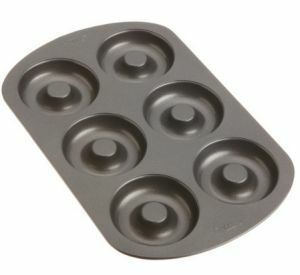 I have a couple of them and I use them quite a bit. 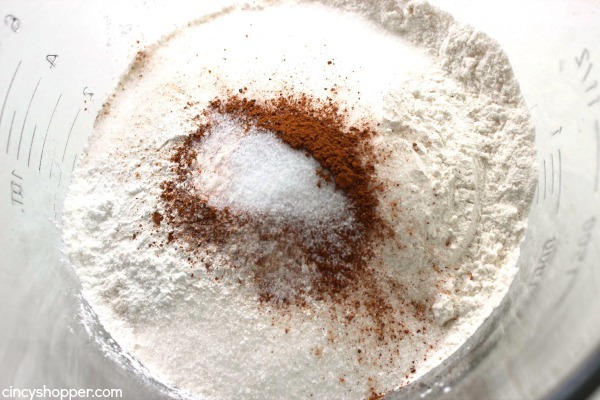 If you shop the craft stores, you can combine a coupon and score one with a bit of additional savings. 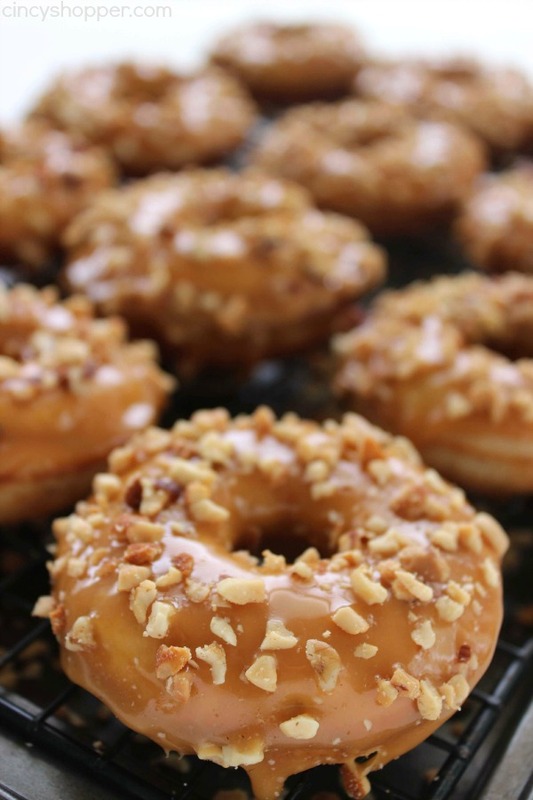 Do you have a favorite fall donut? 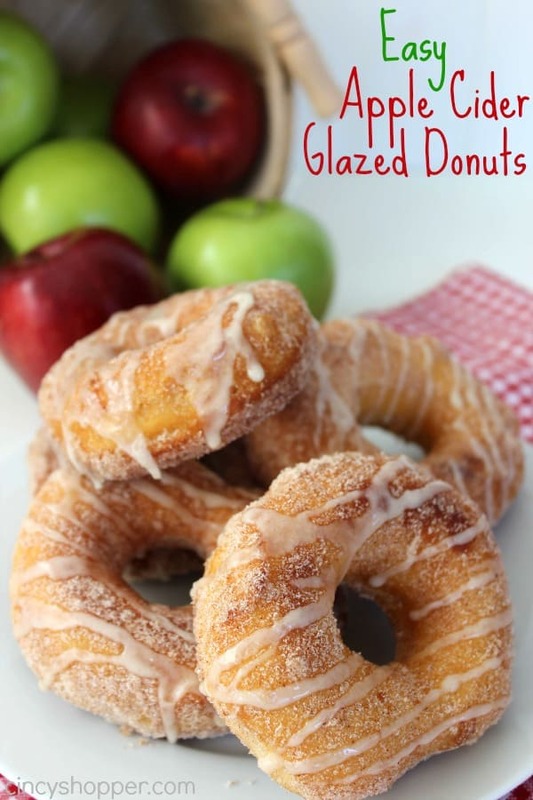 Donuts with fall ingredients are always some of my favorite fall desserts.